In various locations throughout the city, there are events and activities for all, including families and children. Piazza Duomo and the surrounding areas are the main locations for festivities. Street performers, clowns parades and concerts all day and evening long. 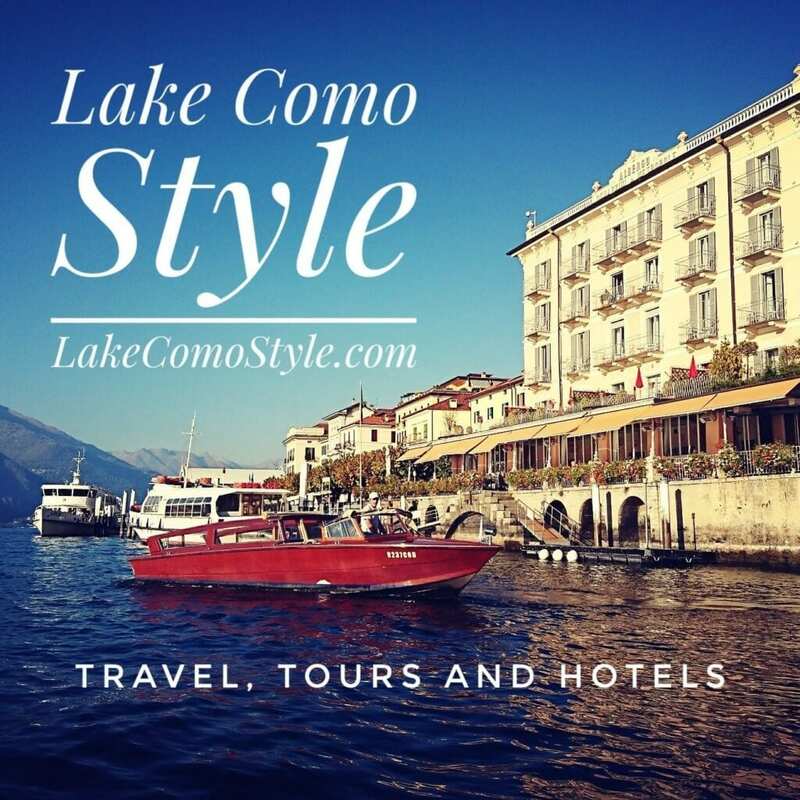 All the action is at Piazza Duomo but other areas like Brera and Castello are within walking distance. Menghino and his wife La Cecca, characters invented by burlesque comedy play-write Carlo Maria Maggi. Meneghino was the term used for sixteenth-century Milanese butlers who accompanied noblemen and women in their carriages. They became symbols of the honest, hard-working, joyful Milanese. It’s the last day of celebrations before the forty-day period of Lent (a period of penitence and fasting) before Easter. Carne means meat, vale means farewell, goodbye in Latin, hence Carnevale means farewell to meat before 40 days of Lent. 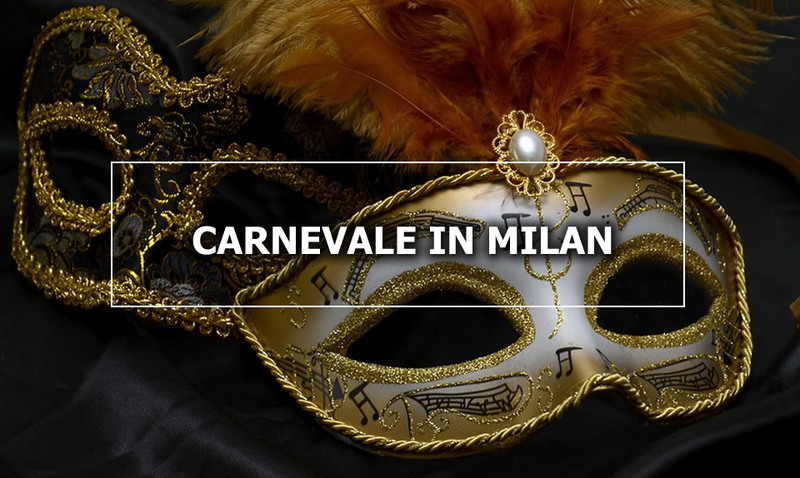 Carnevale was the last day to eat meat and other rich delicacies before abstaining for Lent. Wearing masks and costumes was a way to hide one’s identity, social class, and inhibitions on this day of frolicking festivities. Chiacchiere – a light pastry fried and sprinkled with powdered sugar. You can find them in any and every bakery or pastry shop at Carnival time.